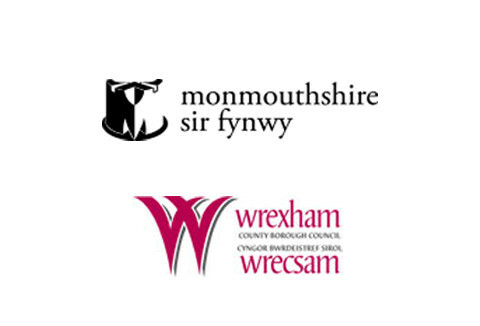 The following is a representative sample of our client projects, illustrating the diverse and innovative nature of the business challenges that we’ve successfully solved. 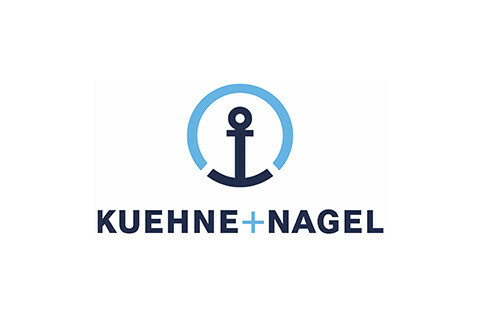 If you think that Data Driven Logistics could help you, then we would be pleased to discuss your own, unique business requirements. 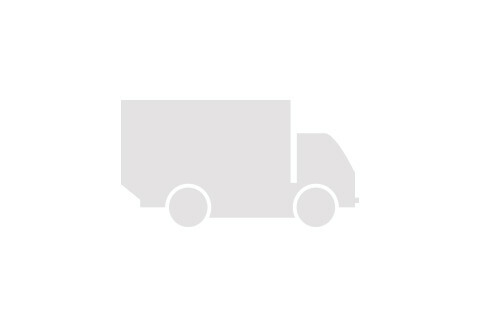 Warehouse holdings and pickings, through to delivery and receipts for every product across Europe relies on Data Driven Logistics systems. A central information hub is fed by our systems, providing complete end-to-end traceability. Keeping track of 1,500 vehicles for this well-known logistics company depend upon a number of Data Driven Logistics systems. Using GPS tracking and mobile Apps, the location of vehicles and customer orders are always known. Drivers have paperless automated reporting on each delivery and schedule. 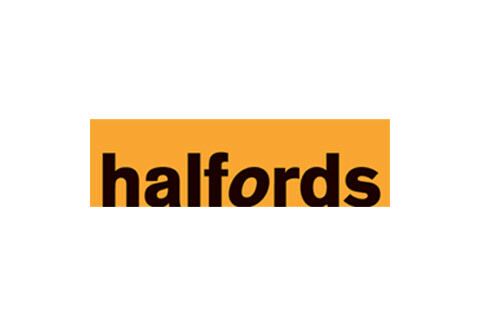 Our Apps on Halfords engineers’ hand-held devices and on the checkout tills in all stores provides convenient real-time scheduling and progress reporting of customer vehicle installations. Removing cumbersome paper records and improved visibility of jobs has heightened customer service and workforce productivity. 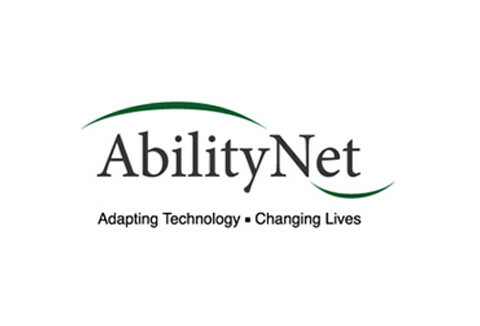 AbilityNet, a registered national charity, help disabled people get the most out of technology. Our bespoke case management system automatically assigns appropriate professional staff to client appointments, based on location, needs, knowledge, skills. AbilityNet have optimised deployment of valuable resources to underpin the very best in customer advice and service. 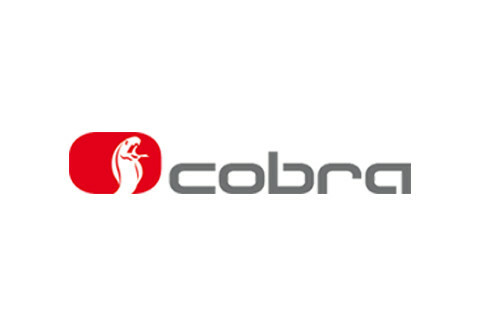 A Vodafone subsidiary and leader in security, safety, and telemetric solutions for the automotive and insurance industries, Cobra use bespoke applications to manage the fittings of car-kits, tracking devices, and other ancillary components. Cobra also relies on our devices to track and provide remote locking and unlocking hauliers’ trailers. We designed, implemented and support information kiosks to allow members of the public to view local events and tourist attractions. Users can scan a QR (Quick Response) the kiosk screen using their mobile phone, and take information with them. Data Driven Logistics collate, format and publish to the kiosks remotely for the Councils. 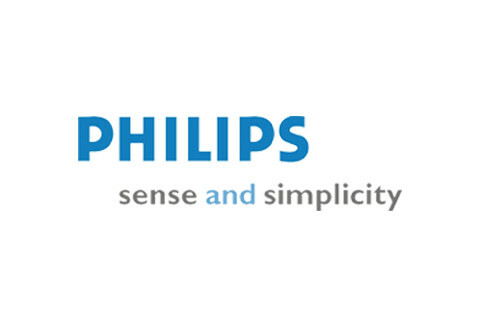 We have designed, implemented, and deployed a collections management system that categorises returned stock according to its resell value, directing the stock to the correct business unit within Philips. Automatic reporting provides key management decision support and also reduces administration, keying data and invoicing. 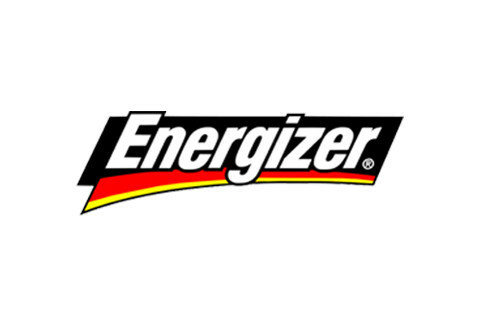 This leading integrated logistics company use the pyramidWMS warehousing and pyramidTMS transport systems to manage complex logistics operations for many key customers. Exception reporting highlights to transport and logistics control any need for remedial action to maintain customer service levels. 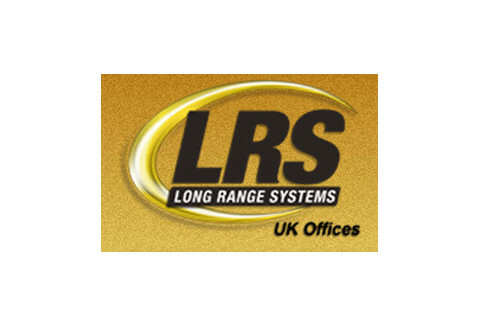 This UK’s leading provider of large scale managed transport solutions use Data Driven Logistics and driver systems. 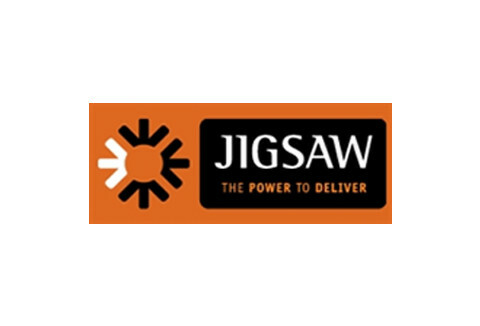 Up to the minute alerts inform Jigsaw of any delivery discrepancies before a driver leaves site, giving them the opportunity to resolve the issue with the customer. We have worked with Long Range Systems (LRS) to develop the software behind some of the advanced features HTQ 8000 wireless two way radio. Clients get an advanced, low cost solution to safety and security for Lone Workers – including a ‘man-down’ notification service. 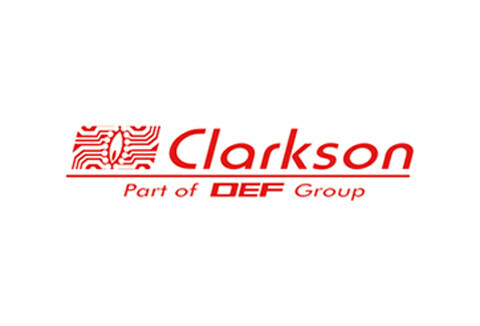 With blue chip clients such as Sainsburys, Homebase, B&Q, and Tesco, R & M Clarkson digitise all paperwork from their fire alarm installations, inspections, and emergency callouts using one of data collection solutions. Information written in the field is electronically retrieved by office staff. Issues can be resolved before the engineer leaves site. Reports and invoices are auto-generated. 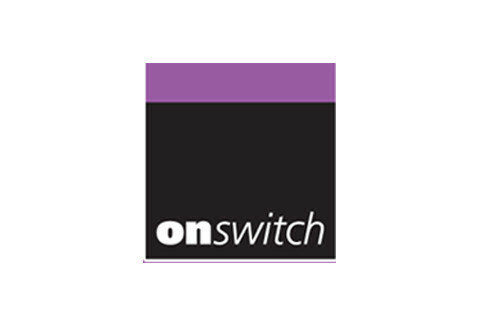 Using Data Driven Logistics’ Communication as a Service (CAAS), OnSwitch deliver a range of specialised phone consultancy, mystery shopper and customer satisfaction services. CAAS’ computer telephony integration allows call recording, recall and replay; the management information to inform clients’ customer care coaching.